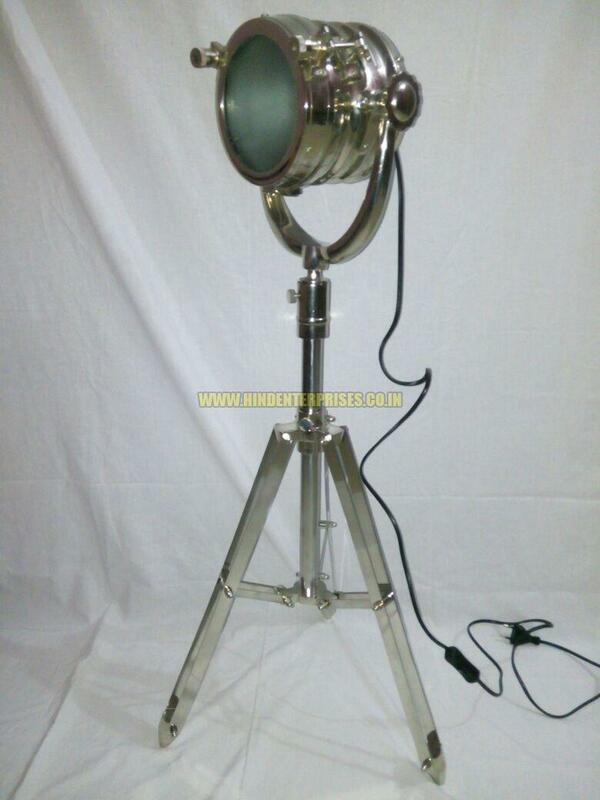 We are a notable Nautical Lights Manufacturer, Exporter and Supplier. Nautical Lights, available with us, are hand-crafted antique reproduction of nautical floor lights & brass shipâ��s lantern. 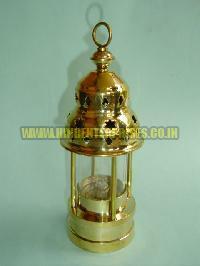 The Nautical Lights are available in shiny brass polish and many other beautiful finishes. 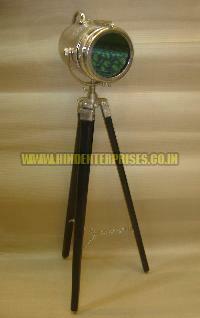 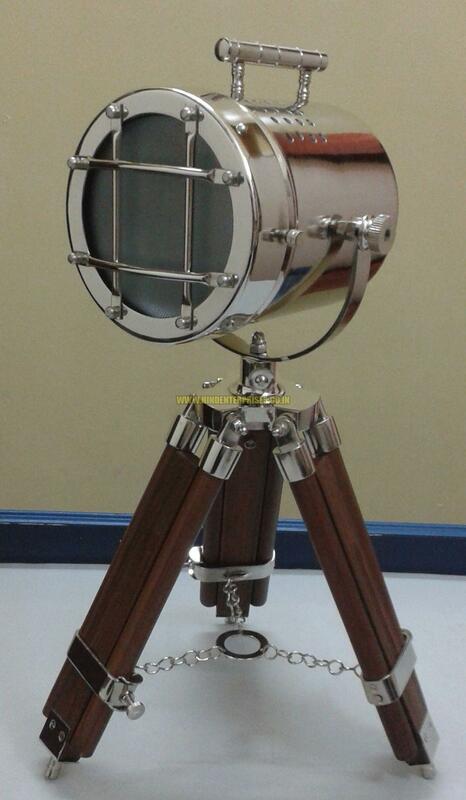 Clients can avail eye-striking range of Nautical Lights from us.